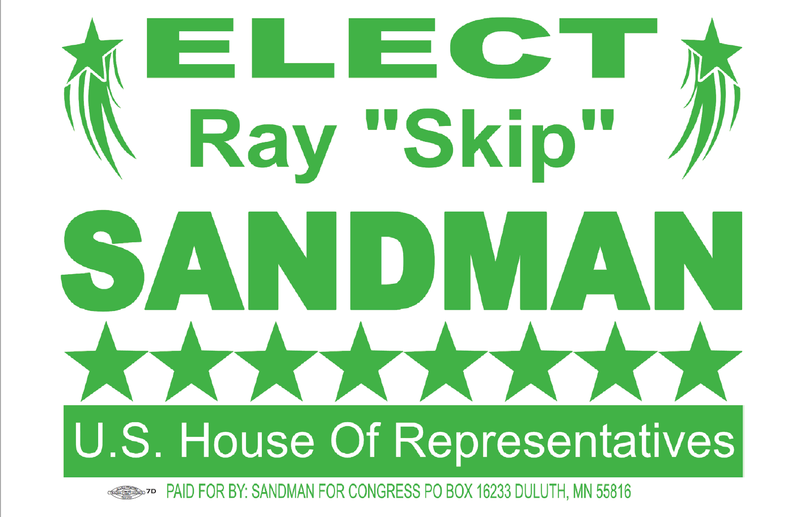 Vietnam veteran Ray “Skip” Sandman, 64, has officially received the endorsement from the Independence Party of Minnesota as he pursues the 8th Congressional District seat. This comes just days after current 8th Dist. Congressman Rick Nolan (DFL) announced he will be retiring at the end of his term, paving the way for a hotly contested race from now until November. Sandman announced his candidacy for the 8th Dist. seat in May of 2017.